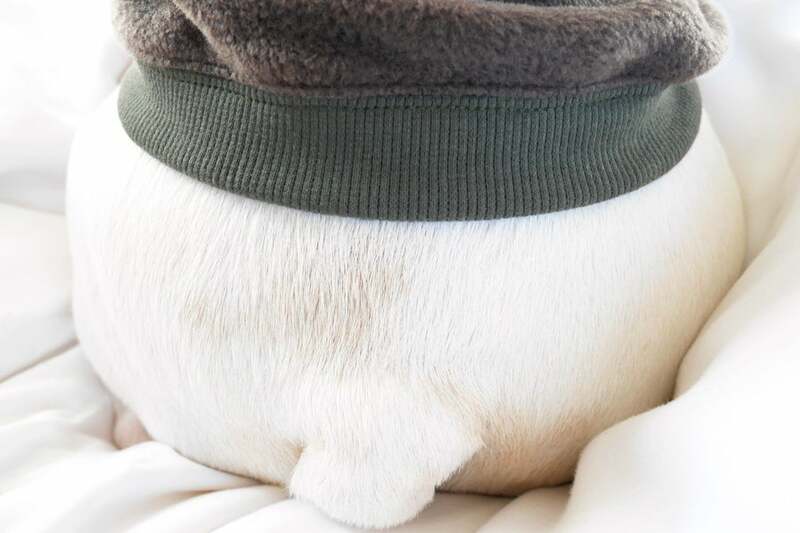 Clothes for Frenchies, made to fit. 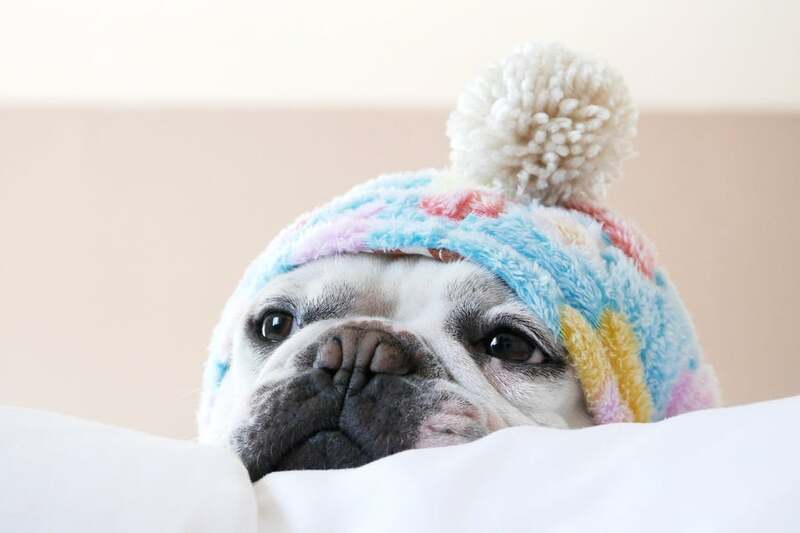 FRENCHIEWEAR is an online boutique store that offer high quality dog clothes and accessories made exclusively for french bulldogs. 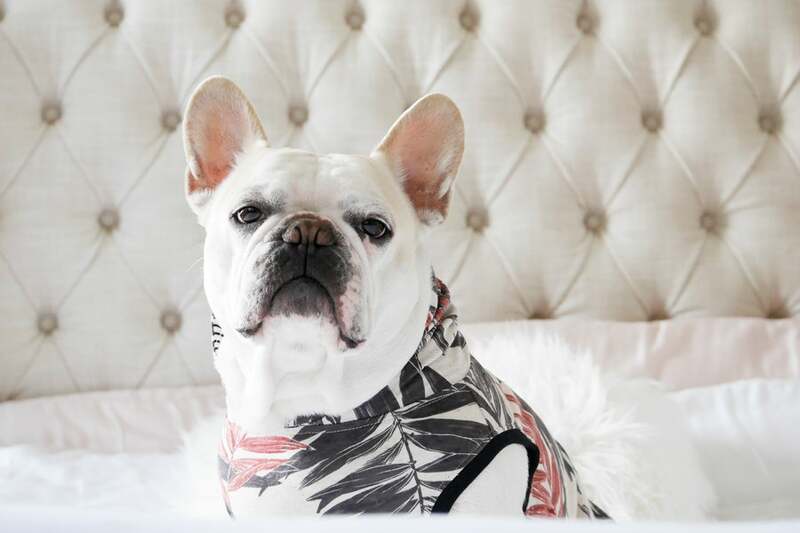 Every item you find at FRENCHIEWEAR is specifically designed and handcrafted to fit their unique body structure.